JOAB strives to be the market leader in refuse vehicles, hook lifts, lift dumpers in the markets we represent, as well as having a broad network of contacts with authorized Service Partners in markets where we deliver our equipment. Our goal is to always have high availability of spare parts, technical support and service. To provide first class training for service, workshop staff and users. To have a simple and rational complaint management. 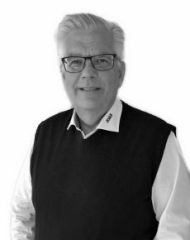 JOAB currently has si own service centers in Sweden. At all workshops, there are trained and knowledgeable staff and spare parts available. 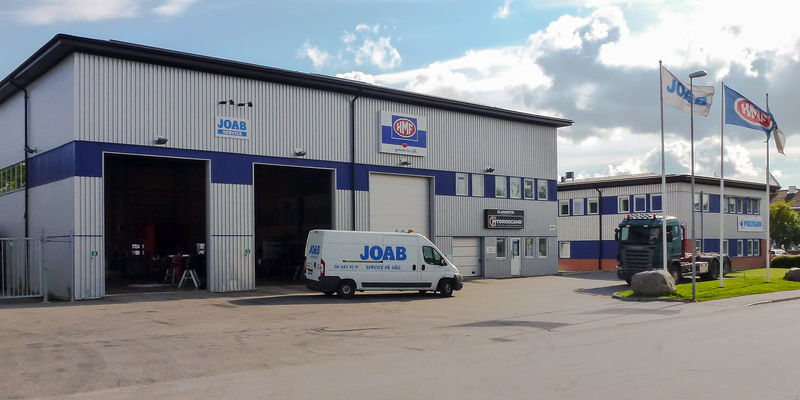 JOAB has two central warehouse for spare parts in Gothenburg and Blomstermåla. JOAB has two training centers in its own premises but also offers training at the customer. JOAB has trained staff for technical support by telephone and mail. 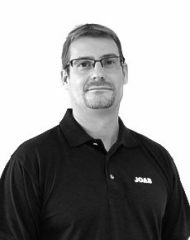 JOAB offers service agreement on preventive maintenance services. Through high quality, technical expertise and service in focus, you will always be given the same high level of service as a customer, no matter where you are!